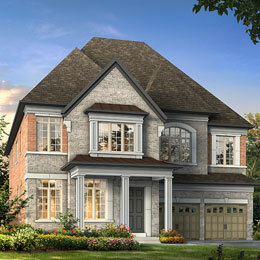 A tradition of excellence in home building for over 40 years – that’s the hallmark of Heathwood Homes. A tradition rooted in family values and uncompromising quality. 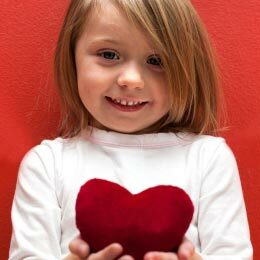 Values that have endeared us to thousands of our homeowners across the GTA. Our timeless tradition continues with every exquisite new home and community we build. Looking for a home builder dedicated to making you feel "Home at Last®"? Then you've definitely come to the right place. 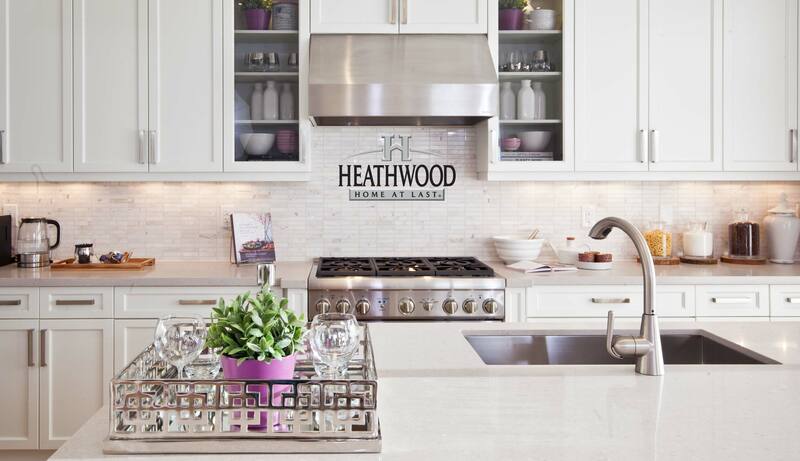 Heathwood Homes is a leader in the industry, offering new homes that incorporate the latest energy efficient and green building technologies, in friendly, family-oriented communities. We take great pride in developing communities that people are proud to live in! Discover an impressive array of contemporary finishes awaiting you at our Décor Store. Take the opportunity to make your home sparkle with all the personal touches you’ve been dreaming of. Let our staff guide you through this exciting process from start to finish. We've been responsible for building some of the finest new home communities across the GTA and beyond, and have earned our reputation as a builder with a difference. Hundreds of families are now “Home at Last®” in one of these incredible Heathwood communities.